Abdullah Jangda was born & raised in Arlington, TX. At a young age he traveled to Karachi, Pakistan to study Quran. He completed his Hifdh at age 11. He returned to the US to continue his education and is currently pursuing an education in Business Management & Communications Technology at the University of Texas in Arlington. As one of the founders of Qalam, he has served in numerous roles at the institute over the last 10 years. His expertise and experience lies in media, marketing and operational strategy/management. 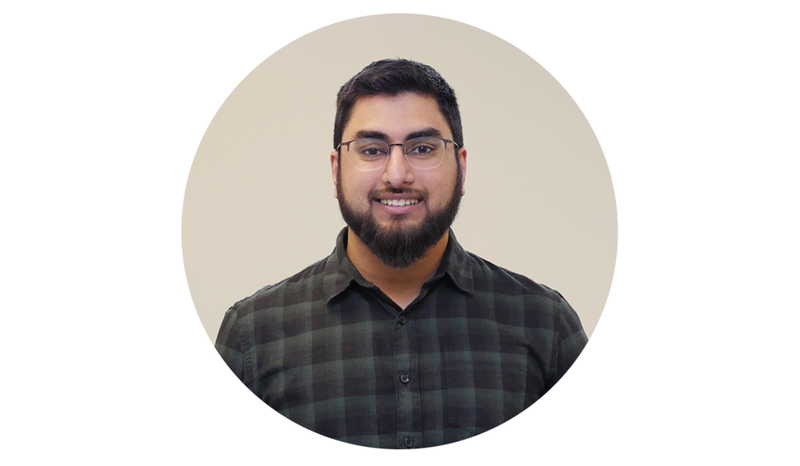 Over the last 11 years, Abdullah has lead taraweh in the Dallas/Fort Worth Area and now organizes and coaches young Huffadh during Ramadan at his local masjid, the Mansfield Islamic Center, where he serves as a board member.